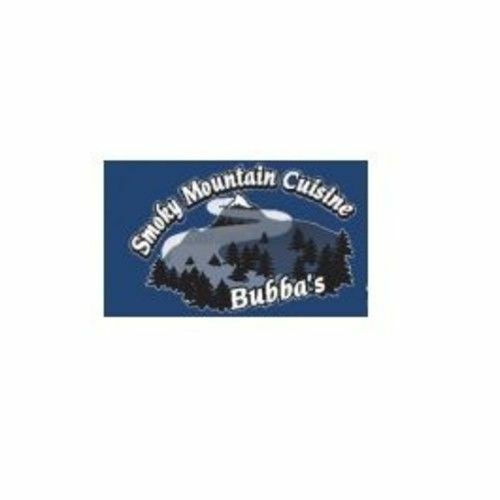 Bubba’s Smoky Mountain Cuisine and Catering in Eugene, OR started eight years ago as an experiment to train Special Education students at the high school level. As educators we noticed that many students did not have beginning prerequisite job skills. We approached the district to set up a training program that worked in parallel with the school cafeteria. 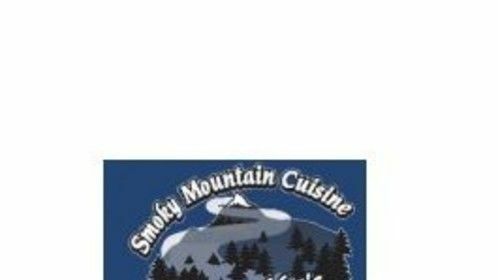 At first we made their sandwiches and salads while training youth in social graces, work ethic and teamwork. These trainees are now our employees. We taught them “SOUTHERN STYLE WITH GRACE.? ?